My daughter complained about being bitten in bed. 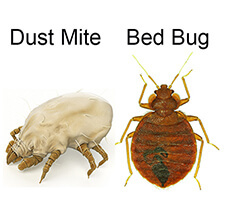 We tried all sorts of things to rid of bed bugs but none worked, Until we tried bed bug barrier. It works – and fast! Thanks for their great service also.